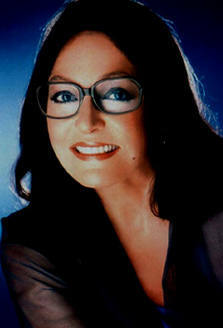 This website was created by fans of the great Greek-born singer Nana Mouskouri. It is NOT an official site. Its sole goal is to increase awareness in the US of this incredibly talented woman. 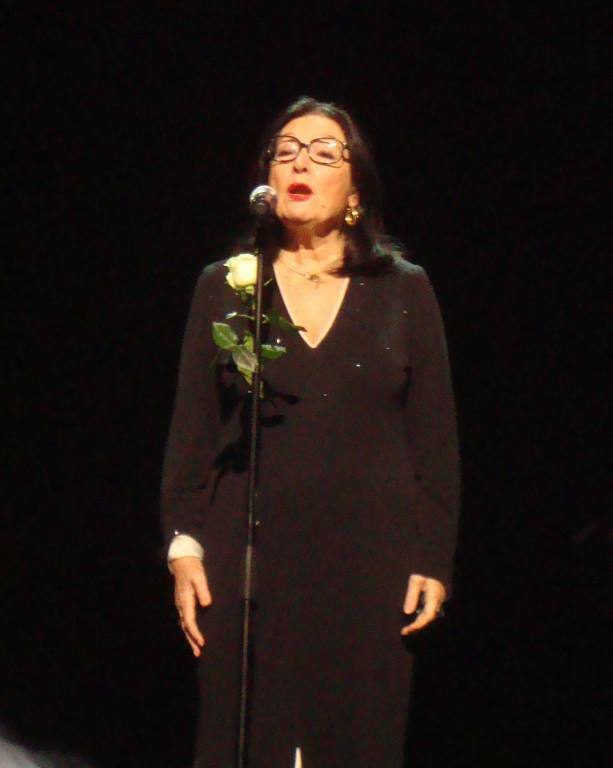 During her 50 year career, Nana Mouskouri has sold over 350 million albums, making her the most popular female recording artist of all time. She has recorded over 1500 songs in about 20 languages. The photo at the right is from her 2014 concert in Ottawa, Canada. In recent years Nana has devoted much of her time to helping children's charities. Hundreds of millions of people outside of the United States know and love Nana and her music. In the US she is relatively little known. We are missing so much! Click on the links above and below to see and hear photos, songs and videos of this wonderful woman.